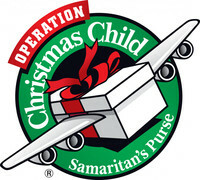 Each year, Grand Prairie participates in Operation Christmas Child. 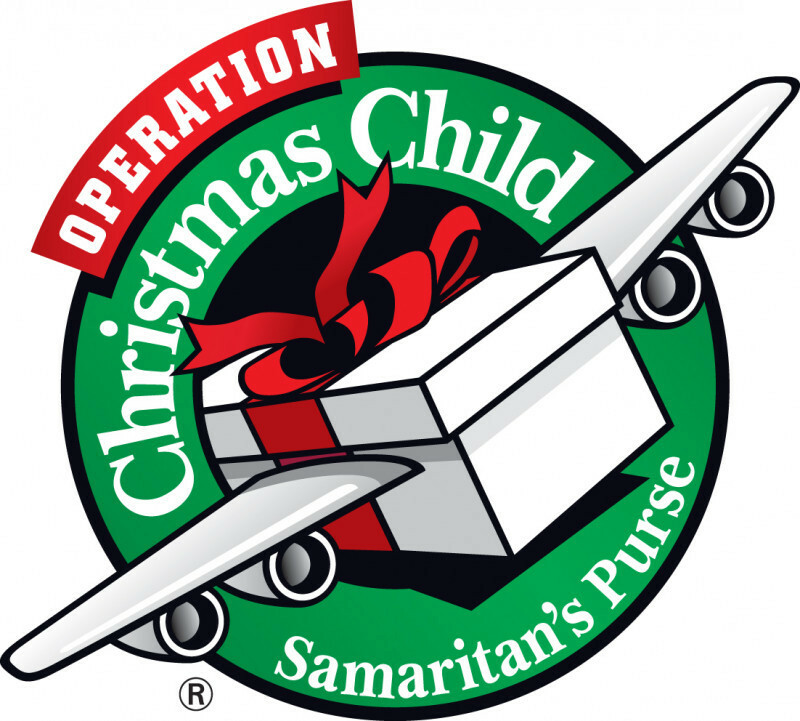 Every Christmas season, this ministry brings the Good News that Jesus loves them to children all across the world. Each year millions of shoeboxes are packed by people like you and I. They are filled with small toys, mittens, toiletries, hard candies and school supplies. The national week is usually mid-November with our campaign kicking off in mid-October. It's never to early to start collecting items! How many shoe boxes can YOU fill this year? ?